Yes, I admit it. I’m one of those people who loves kale. I put it in smoothies, I make kale chips, I throw it in soups, and salads. 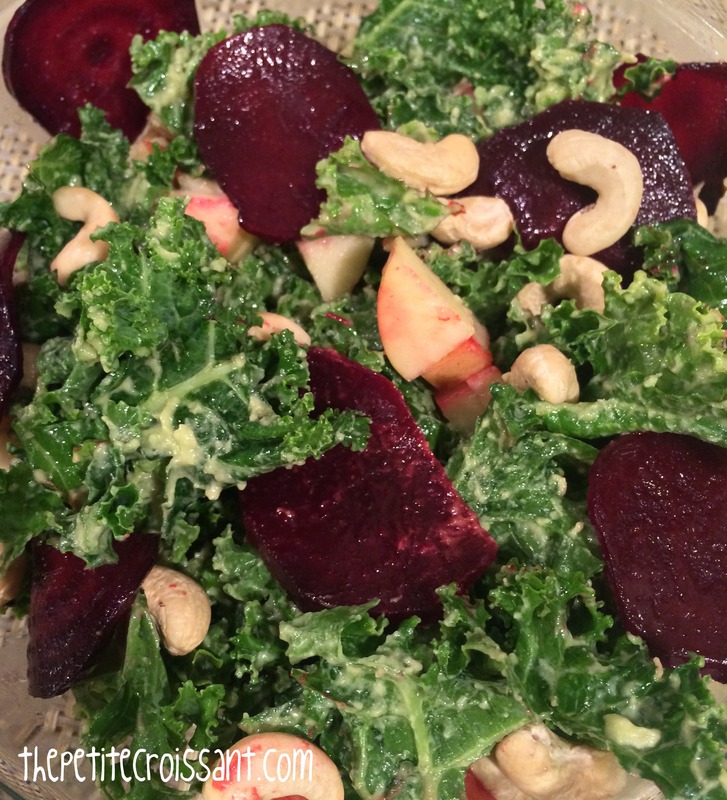 And this is my most recent kale obsession – a kale salad with beets and a tasty avocado dressing. 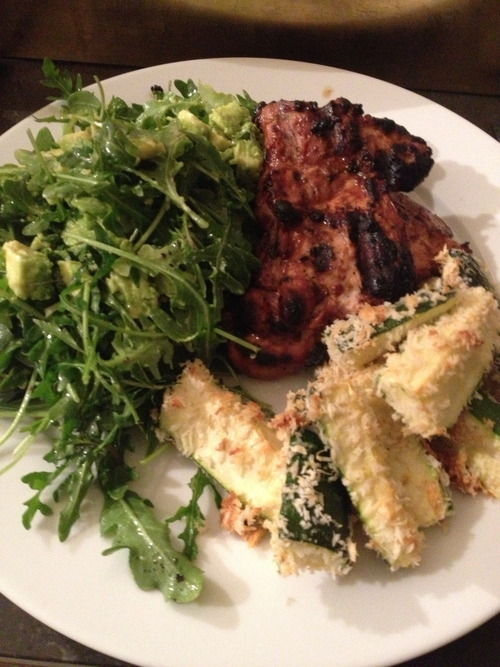 On week nights, I love finding meals that you can quickly pull together when you get home that are healthy and also filling. This meal was something random we just threw together, but for some reason it really hit the spot. 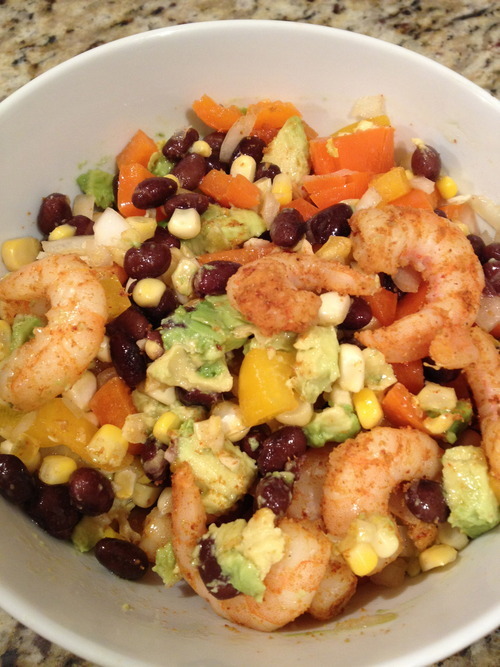 This salad is one of my favorites for nights when I want something healthy and fast. Although it makes for a great dinner during the summer, it is also good in the winter when you’re still craving something light and flavorful!